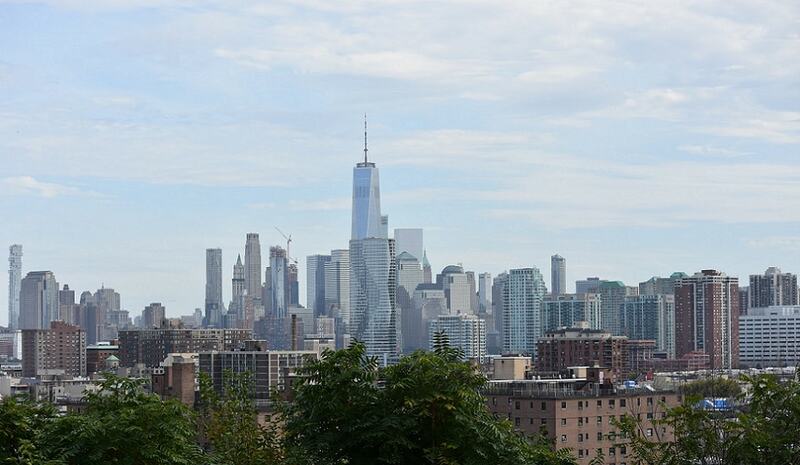 Set high above Hoboken on the New Jersey Palisades, Jersey City Heights provides an affordable alternative for residents seeking to escape the high property costs of New York. With beautiful parks and an active downtown, Jersey City has become a hot location for residents and visitors alike. Jersey City Heights is growing from its sleepy single family home neighborhoods to a quiet urban lifestyle. The Riverview Arts District is now a mixed-use zone, attracting local artists who have their galleries/studios on the main floor and living spaces above. Public transportation includes easy access to the light rail system. A quick ride to the waterfront of neighboring Hoboken and residents and visitors will find ferries which take them to New York City. New Jersey Transit bus routes also serve the community with numerous local stops as well as direct lines to neighboring cities. Set aloft Jersey City, the Heights offers some of the most impressive views of the Manhattan skyline around. 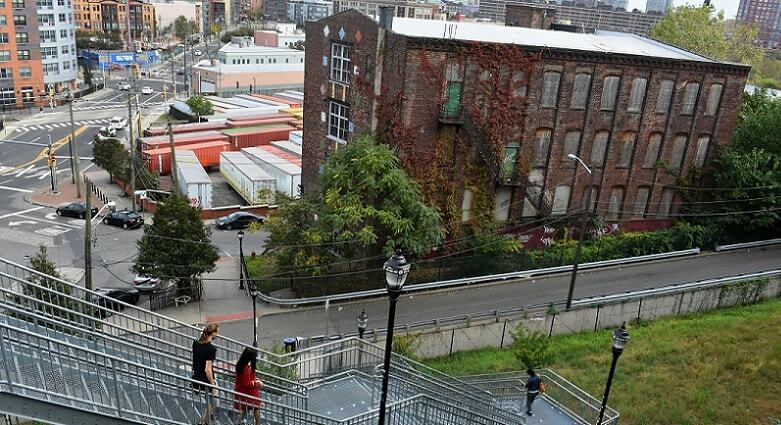 Riverview Fisk Park allows a spectacular view set amidst its lush surroundings. Outdoor enthusiasts will enjoy the fields of Pershing Field Park, the aquatic activities at the Reservoir or strolls through the city. 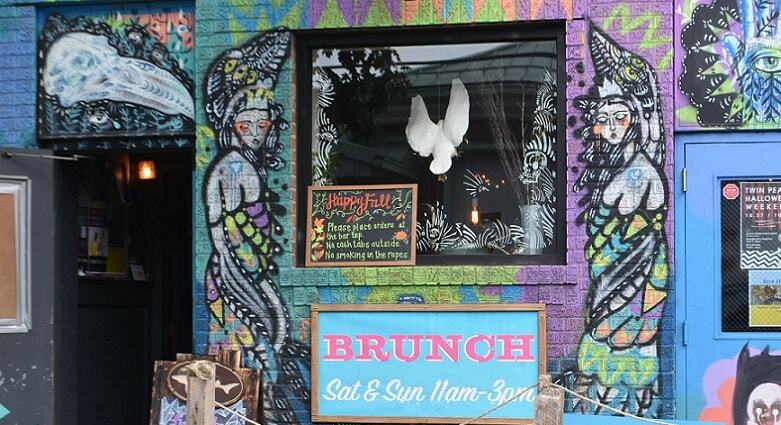 Jersey City Heights has a variety of bars which take a step back from their loud, pulsing counterparts in the City. These small-town, corner pubs and eateries invite you to linger with friends and relax for a while enjoying your favorite beverage. Restaurants in Jersey City Heights take their cue from the ethnic backgrounds of their residents. These delicious offerings include everything from Asian to Italian.